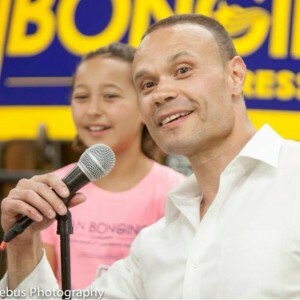 Multiple sources within the former Bongino campaign have confirmed to me that Dan will not be running for the Florida Senate seat, currently held by Senator Marco Rubio. 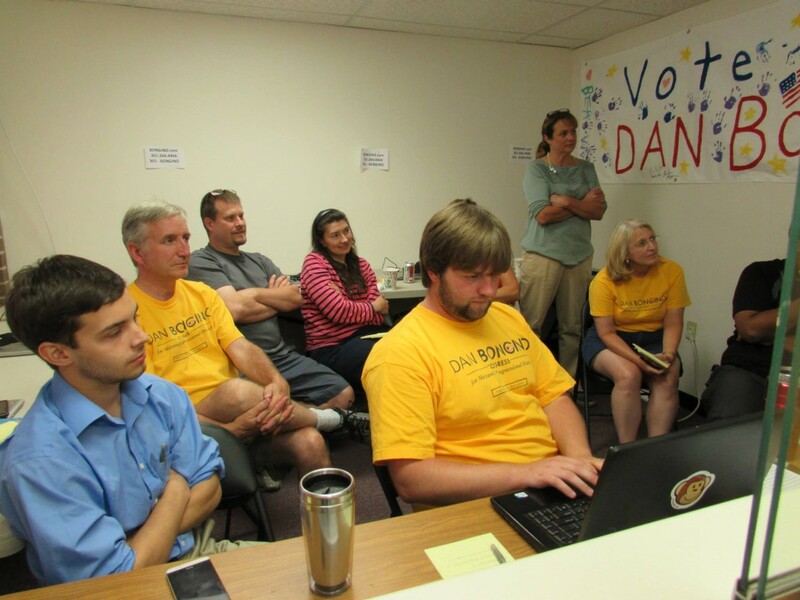 These individuals, who wish to remain anonymous, stated that Dan will not be running because…. Hold on just a minute. I know you, the reader, are a lot smarter than this. It does not take a rocket scientist to realize what actually happened here. You realize that just a few days ago I wrote an article which stated that I am part of Team Bongino. A lot of you probably know me as an individual and not some online personality, and you also know the level of effort that I put into the Bongino campaign and that some would consider me to be in the “inner circle.” of this campaign. So I am not going to insult your intelligence with some nebulous article about “anonymous sources” or some other malarky. It takes years to build a solid campaign organization. Dan has not been in Florida long enough to create this network. He also cannot rely on Team Bongino – Maryland Division to do all the heavy lifting and live in Florida for an election. Delaying his campaign let’s him find solid conservative activists to run the kind of grassroots campaign he ran here in the 6th District. The 2016 Senate Race in Florida will be a Republican victory. The main Democrats running are Alan Grayson and Patrick Murphy. Grayson is certifiably insane. Murphy is a moderate who has switched parties more than a bar-crawling hippie. Given the Democrats mad-dash to totalitarian socialist candidates like #FellTheBern Sanders, and the fact that Grayson is leading in the polls, a Koala with an (R) next to their name could win this race. What really grinds my gears about politicians is the ego. EVERYONE thinks they are the best candidate and EVERYONE wants to run for every office every time. Let me ask you, “best candidates,” did Napoloeon send every soldier to fight every battle at every time? Did Patton send every tank to fight every battle every time? No. They used a concept called strategy. They shifted resources around the battlefield as needed to win. The concept of shifting political resources around the electoral map is lost upon political wonks because of ego. Whatever party adopts true strategy first will be in power for the next 20 years to completely enact their full agenda, for better or worse. Here’s what I can tell you for sure. When Dan runs again, I will be there doing what I do best. It doesn’t matter if it is 2016, 2018, or 2040. 1 Comment on "Dan Bongino not running for Senate in Florida"